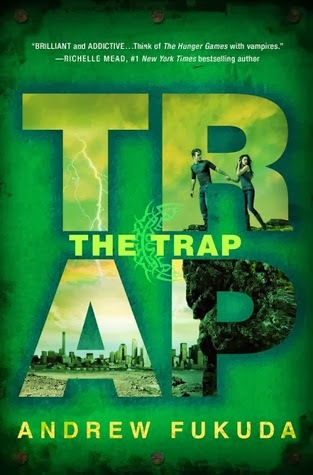 From author Andrew Fukuda comes The Trap, the explosive finale to The Hunt trilogy—perfect for fans of The Hunger Games! Well after my minor disappointment with The Prey, I am very pleased to report that I loved The Trap. Mr. Fukuda seemed to have regained that break-neck feeling that was so present in The Hunt but that I felt was missing in The Prey. This time around I was able to empathise with Gene and Sissy - in fact, they kind of got under my skin, in that I was almost there with them. I was hiding in rail carriages, stuck in enclaves and riding in elevators, all the while holding my breath and hoping that I wouldn't get caught. Only one thing didn't sit right with me and that was the whole heper smell idea. I didn't quite believe that the hepers could have got away with living amongst the vampires without being found out. There is a scene where Gene and Sissy are trying to remove all trace of their personal odour from themselves, and I couldn't help thinking that the process in itself would make them smell differently from the vamps. Could be just me over-analyzing though and I managed to accept it as a given. 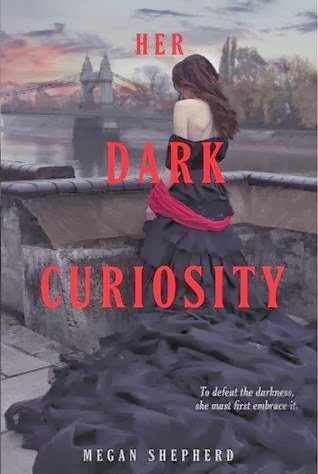 This is a wonderful trilogy, best read one after the other, so if by chance you haven't discovered it yet, set aside some time and immerse yourself in this fascinating world where we are the minority and vampires rule. Oh, and be prepared to have your ideas turned upside down at the end. Gripping and exciting this is one vampire story you have to try. 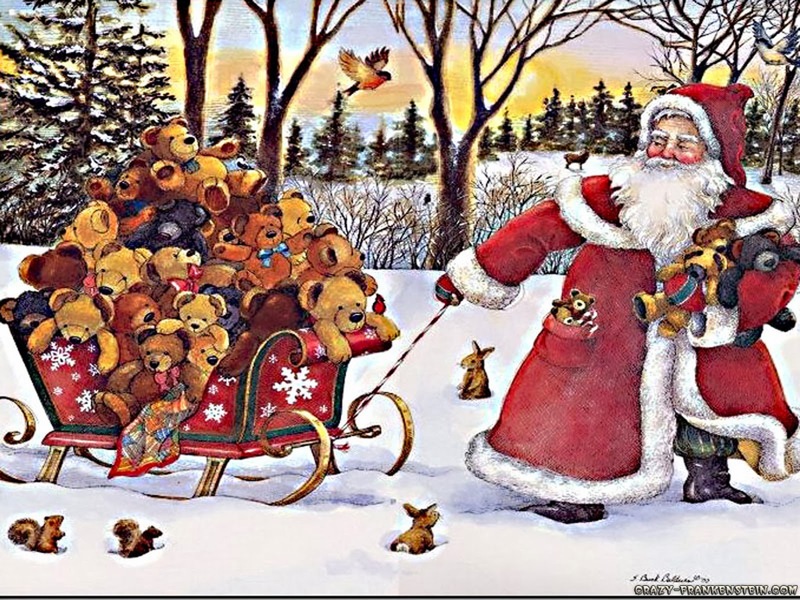 Wishing you and your families a very merry Christmas and a Happy New Year! May your stockings be filled with new releases! See you in the new year! I particularly enjoyed the main character in this novel. Alexa seemed to me to be the kind of person I would like to meet. She works hard, trains harder and all the while she has to hide the fact that she is actually a girl. Now I thought that her reactions when she discovers that her 'secret' isn't so much of a secret after all were pretty realistic. I don't know about you, but I can keep going through a crisis until it is all over and then I let myself fall apart. So her minor melt downs seemed pretty reasonable to me. But I don't understand why she would suddenly start blushing! I think that was my big complaint. Either you blush or you don't. You don't suddenly start blushing just because people find out you are a girl. Other than that, I loved the story. 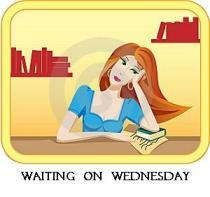 I loved the two male protagonists, Rylan and Damian. They were both so different and both vying for Alexa's affection. Now for myself I'd go for Damian - give me bad boys every time. I liked his air of mystery and sarcastic humour. Whether Alexa ends up with him or Rylan though, you'll have to find out for yourself. Exciting, mysterious, adventurous and romantic. A little bit of everything for everyone. 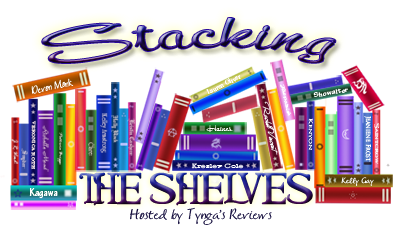 The Pledge and The Body Finder are both starting books of trilogies by Kimberly Derting. I LOVE Kim's writing and ability to weave an interesting tale. Not only is she great at character building and relationships but she does it in a very clean way. The Body Finder series is a bit of a mystery/thriller type. There are a few scary scenes which make it all the more thrilling and wanted me to keep reading. The Pledge was a really interesting twist on a unique story about long lost kingdoms and queens. They are both completely different reads but each fascinating in their own way. Ms. Derting is one of the most underrated authors that I know but for the young adults that I've recommended her to, they have also fallen in love with her books. 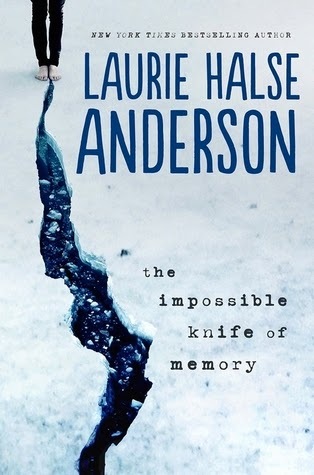 To me, Laurie Halse Anderson is like the Jodi Piccoult of Young Adult titles. She takes real situations and makes them gritty, readable and unputdownable. Can't wait for this one to be released January 7th. Yet again I am stretching the definition of fairy tale, but Poison pretty much read like one - it had that kind of feel to it. Poison was a wonderful read. It was short, cute and funny with characters that were a joy to read about. 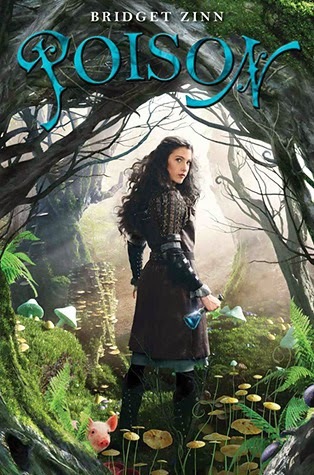 It's a medieval type fantasy adventure with magic in the form of potions and Kyra is a Master potions maker. She was smart, pithy and sure of herself. Willing to do whatever it takes for the good of the country, even if it means killing her best friend. What I loved about her was that she didn't give up. She made a mistake and instead of burying her head in the sand, she hides and tries to work out another way to achieve her goal. Where Ms. Zinn came up with the idea of a search pig, I don't know, but it adds a lovely humourous touch to the narrative. Add to that a handsome adventurer with an air of mystery and the story really takes off., and there was a lovely twist or three towards the end that kept me guessing. I love it when a book keeps me smiling, don't you? You know as a reader that the situations are unlikely, but you just don't care and keep reading because it's enjoyable. I read Poison in just over a day and I was thinking how much I would enjoy reading more by Ms. Zinn, when I discovered that she is no longer with us. Poison was her first, and now only, book and I feel saddened by that fact. Give yourself a quick, delicious treat and read Poison and then join with me in regretting that we won't see any more by Ms. Zinn. A budding talent cut short, but I'm just glad I had a chance to read and discover her. 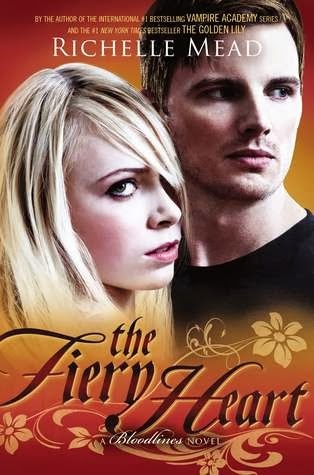 The only thing fifteen-year-old Scarlet Killian has ever wanted is a chance at a normal life. Diagnosed with a rare and untreatable heart condition, she has never taken the school bus. Or giggled with friends during lunch. Or spied on a crush out of the corner of her eye. So when her parents offer her three days to prove she can survive high school, Scarlet knows her time is now... or never. Scarlet can feel her heart beating out of control with every slammed locker and every sideways glance in the hallway. But this high school is far from normal. And finding out the truth might just kill Scarlet before her heart does. 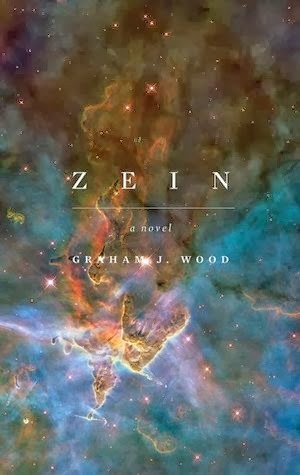 One hundred years ago, fleeing terror in their homeland, The Zein Expeditionary Force arrivedin a new galaxy, where they found planet Earth and its rich supply of the extraordinary and rare raw material zinithium. They also found Earth to be inhabited by humans; an aggressive race similar in appearance to their own, but technologically inferior. The indigenous species were...more One hundred years ago, fleeing terror in their homeland, The Zein Expeditionary Force arrived in a new galaxy, where they found planet Earth and its rich supply of the extraordinary and rare raw material zinithium. They also found Earth to be inhabited by humans; an aggressive race similar in appearance to their own, but technologically inferior. The indigenous species were too numerous to conquer, yet too engrossed in their own wars to make peace with. Instead of joining with the humans, the Zeinonians settled in four quadrants in the skies above Earth, masking their presence with their advanced alien technology. For decades they lived peacefully, mining the precious zinithium, awaiting a time when the human wars would cease, and the two might live side by side, in harmony. One hundred years later and peace continues to allude the Earth. The Zeinonians must now face their own uprising, as the evil Zylar leads a powerful sectarian rebel army against the remaining protected quadrant, to once and for all take control of the Zein Earth Colony. Zylar’s plan is to invade and conquer Earth and plunder the precious zinithium to aid his empirical ambitions across the entire known Universe. There is only one Zeinonian who can prevent a devastating interplanetary war; young Kabel Blackstone, destined to be one of the most powerful Zeinonians to have ever lived. Following the mysterious ‘Ancient Prophecy’, Kabel travels to Earth where he forms a small band of unlikely human companions. Amongst them is Tyson Mountford, who has recently started to experience disturbing new powers and abilities; signs that he could be the key to the Ancient Prophecy. Kabel and Tyson, two strangers from different worlds, must join forces to overcome the tyrannical forces that threaten their lives, their families, and the future of their races. If they fail, Zylar will stop at nothing to destroy their home planets, on his mission to dominate the Universe. 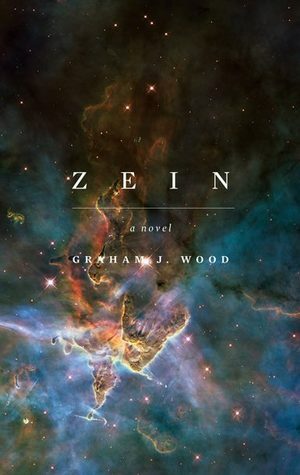 Zein is the fast-paced sci-fi thriller charting an epic battle of good against evil, as an alien species allies with the human race to fight dark forces, both on Earth and in the skies above it. Whilst aimed at a young adult audience, Zein explores pertinent themes of romance, friendship and adversity which will undoubtedly resonate with many adults, too. 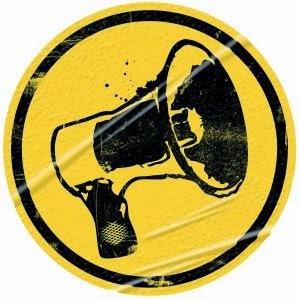 followers. 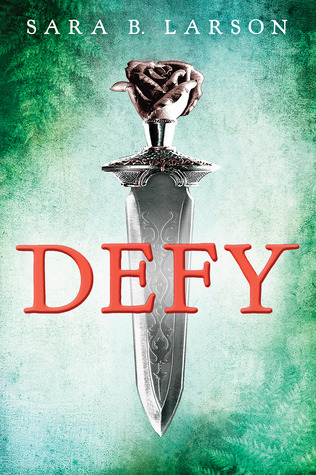 However, I am really pleased that a number of YA sites are showing interest in my trilogy. When I was a child I had difficulty forming my words and had a speech impediment. To combat this I read many books and once I had exhausted the limited number of young adult books I had little choice but to read my dad’s novels. Now the choice is immense and if I turned back the clock I would be spoilt for choice. I have recently read the Suzanne Collins trilogy (Hunger Games) and George RR Martin series of books (Game of Thrones) and enjoyed them thoroughly. I am only too pleased to be able to add my books to the pile. let life get in the way of their dream! 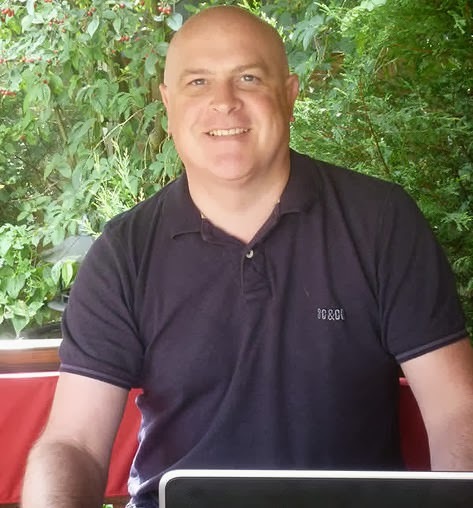 from her open heart surgery made me realise that it was now or never to write my first novel. three years, was a great motivator. words clearly, with his nose in a good book. Enjoy. Back in June I reviewed the first book in this series 'The Testing' and I really enjoyed it. So of course I was a little apprehensive when I started Independent Study, just in case it didn't measure up. No worries - no worries at all. Independent Study was every bit as good. Not better, but definitely just as good. I found it really easy to step back into this world that Ms. Charbonneau has created and to relate once again to her characters. It was very interesting to see these characters after having their minds wiped and their memories of the testing erased. This time around we are introduced in more detail to some that we met before and we also get to know some new characters. So many of the adults in this story have that aura of dishonesty about them, but that of course could just be because we're seeing them through Cia's eyes. She doesn't know who to trust or what is going on really, but she is sure that whatever it is, she has to stop it. There is a nice gentle romance going on in the background. Nothing too complex, but not too straight forward either and there is just enough uncertainty to keep it interesting. On another level, Ms Charbonneau is definitely not afraid to kill off her characters, so be prepared for upsets. Yet again there are a whole host of surprises and the events take place with mystery and tension in spades. 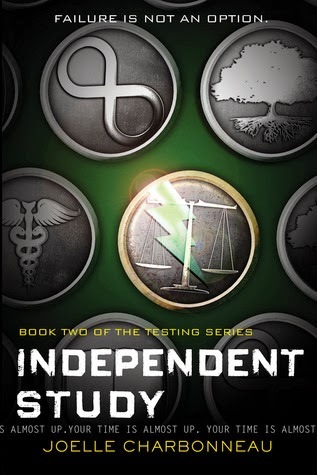 This series is a worthy successor to The Hunger Games - entrance exams should never be like this! I really do not want to wait another year to find out what happens. Who—or what—is stalking the students at Oakhurst Academy? In the wake of the accident that killed her family, Spirit White is spirited away to Oakhurst Academy, a combination school and orphanage in the middle of Montana. There she learns she is a legacy—not only to the school, which her parents also attended, but to magic. All the students at Oakhurst have magical powers, and although Spirit’s hasn’t manifested itself yet, the administrators insist she has one. Spirit isn’t sure she cares. Devastated by the loss of her family, she finds comfort with a group of friends: Burke Hallows, Lachlann Spears, Muirin Shae, and Adelaide Lake. 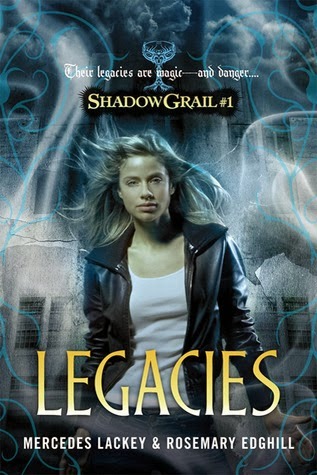 Legacies is the first book in a series that I missed when it first came out. It crossed my line of sight at work and since I'm a huge fan of Ms. Lackey and figured I'd better give it a try. The books I normally read by Ms. Lackey tend to be more traditional fantasies (pretty much all of which are suitable for older YA readers) so I was really intrigued to see how she would handle the typical YA boarding school outline. I'm very happy to say that she and Ms. Edgehill succeeded very well. The school in this series is also an orphanage - was successfully does away with all those pesky parents who might object to any mistreatment of their children. Of course the twist is that these kids find out that they all have some form of magic. It could have been corny, but actually it managed to retain a sense of menace, that ran through the entire book. There are a couple of nods to Harry Potter here - particularly with the Principal - long white hair and beard - but he is no Dumbledore and there seems to be no softness to him at all. Loch, Burke, Muirin and Addie, along with Spirit realise that something is seriously wrong at the school and try to solve the mystery of why so many kids go missing. It's obvious to the reader, and to the kids, that there is a lot more going on than meets the eye, but the clues are buried deeply, and the kids have their work cut out. I enjoyed the logical progression of their search and that there was very little leaping to convenient conclusions. A little bit of magic, a little bit of mystery and a little bit of menace all meld together into an enjoyable read. One of the nice things about finding trilogies late is that you don't have to wait for the succeeding volumes to out. I've already put holds on Conspiracies, and Sacrifices and I'm really looking forward to seeing how the kids handle what's coming next. 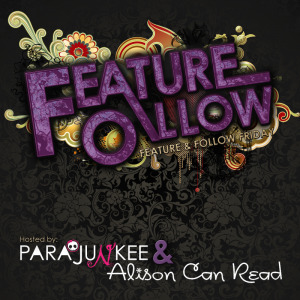 A new series release by Alyxandra Harvey! Witches!! 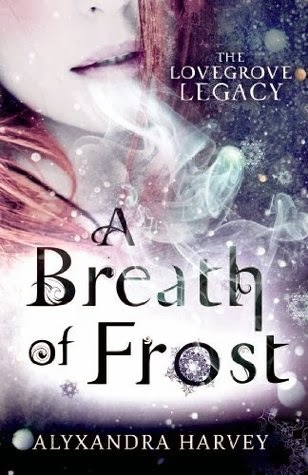 Look for A Breath of Frost to come out January 7th! 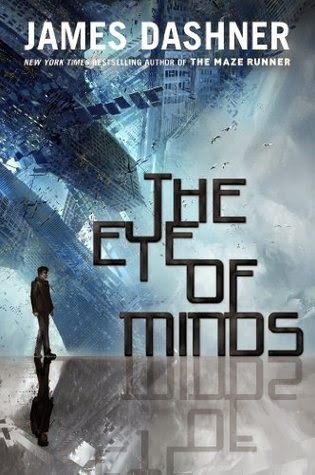 An all-new, edge-of-your seat adventure from James Dashner, the author of the New York Times bestselling Maze Runner series, The Eye of Mindsis the first book in The Mortality Doctrine, a series set in a world of hyperadvanced technology, cyberterrorists, and gaming beyond your wildest dreams . . . and your worst nightmares. James Dashner is one of my favourite go-to authors for guy reads. The Maze Runner was a great series packed with a thrilling plot, lots of action and plenty to interest those who tend not to be interested in reading. The plot of the Mortality Doctrine is off to a great start in captivating the gamer genre in a virtual world filled with just as many twists and turns as The Maze Runner. Mr. Dashner does an excellent job of creating worlds where regular every day kids are transported and have to accept the challenges of most adults. His characters always seem tested for their survival abilities and quick thinking to escape horrific situations. Although this title may appeal to gamers, please be forewarned that there are some graphic scenarios that are quite brutal and may not be appropriate for a younger audience. Mind you, if your kids are playing older rated games, the scenarios are probably similar. Like I mentioned before, I am a fan of James Dashner and his writing. To be honest though, I had a hard time finishing this novel. I am not a gamer so I had it hard to identify with parts of the story and conceptualize the scenes. HOWEVER, in saying that, I also did like the way it ended and would recommend this title to our upcoming techie generation. Although I would classify it more as a "guy's read", it certainly would not be lost on girls who also enjoy gaming. I LOVED reading Richelle Mead's Vampire Academy series. It is one of my favourites. The Bloodlines series is just as cozy as we see a spinoff of a few minor characters from the original series. What I like most is that it is like sitting down and catching up with an old friend. Watch for my review of this one coming soon! Supernatural meets The Da Vinci Code in this action-packed paranormal thriller, the first book in a new series from New York Times bestselling author Kami Garcia. I never believed in ghosts. Until one tried to kill me. Wow, what a powerful book. I've heard it described as Supernatural meets the Da Vince Code, or Supernatural meets Buffy, the Vampire Slayer, but personally I'd have to add in a bit of Demon's Lexicon and just a touch of Ghostbusters. If you put all of those together, you just begin to get an inkling of what is going on in this amazing book. Ms. Garcia has put together a rag tag bunch of orphans and has dropped them into the proverbial deep end - only there's no-one there to save them except themselves - and they do save each other, several times. Priest, the youngest, is a genius and loves to make weapons (he's what made me think of Ghostbusters, he does amazing things with water guns!) Alara is from money but is more than happy to share what she's got if it will help kill the demon. I particularly enjoyed the way her character opened up and warmed to Kennedy. Lucas and Jared? Well, they are tall dark and handsome twins - a love triangle waiting to happen, and of course it does, but I enjoyed the way it was handled. The boys may look alike, but that's where the similarities end. Kennedy, the main protagonist, is broken, and we find out more about the reasons why as the story goes on. She doubts herself and her abilities and she is thrust into some really nasty situations where she has to make split second decisions, and not always the right ones. 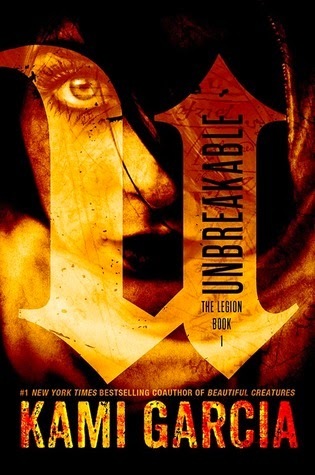 Unbreakable was a powerhouse of supernatural tension, romance and mystery that was a pleasure to read. I can't wait to see what comes in the second installment. Tell us at least one new or unusual thing you’ve done in 2013. FINALLY!! Book #3...the final installment of The Hunt! I was so excited to read this and devoured it in just a couple days (that is a miracle for someone who doesn't have much time). The entire series is fast paced and thrilling and doesn't seem to ever slow down. The Trap is no exception. STOP READING HERE IF YOU HAVEN'T READ BOOK 1 AND 2. THERE ARE SPOILERS!! So here it is - Gene, Sissy, David and Epap have made it onto the train with other Mission occupants and are headed to the city. Some will survive and some won't. It will be a horrifying experience and nothing is as it seems. Will they finally have the reunion with Gene's father that they have been craving? How many other humans are out there? Can they free them all? Or is the human population quickly becoming extinct? Will Gene and Sissy be able to reverse the virus and change everyone back? We finally have the answers to all of these questions...and I gotta tell you, blood will be shed. Characters will die and nothing is as it appears. As much as I loved this series (and I really did), the conclusion did not hold me as the rest of the series did. I was expecting an explosion of understanding and all I thought was - that's it? It's over? It was an interesting way to wrap things up but didn't have the same "omph" as the momentum from the rest of the series. Sorry, don't mean to burst any bubbles. Still a recommended read but the ending didn't have the impact I was hoping for. My conclusion - Come along for the ride. Immerse yourself in the story and be open to the ending. I haven't read The Madman's Daughter but book #2 certainly sounds intriguing...looks like another series to add to my list! 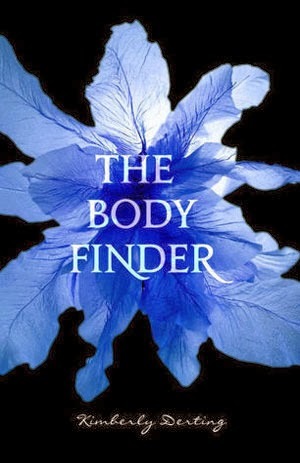 I love Kimberly Derting titles....The Body Finder series is one of my favorites and so is The Pledge. The Offering is the final title in this series. A huge Thank You to Simon and Schuster Canada for sending me this one. Mwah! 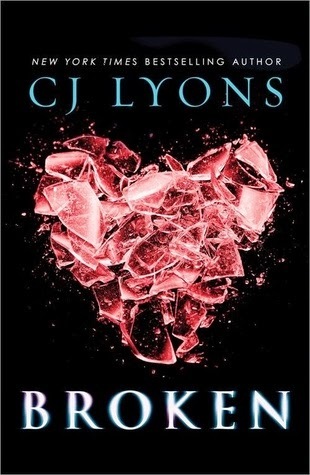 I don't read a lot of YA Contemporary fiction but every now and again I crave something heart-breakingly achey to remind me of what it is like to experience the craziness of hormonal love. 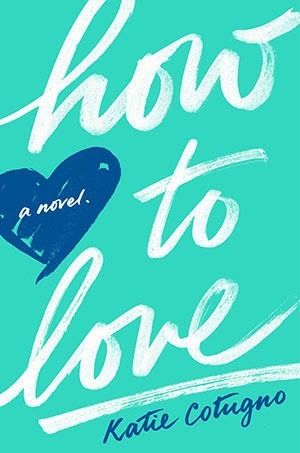 How to Love fits the bill! When I first read the summary blurb I was angry at this Sawyer guy. Leaving a girl alone and pregnant only to resurface in her life again years later! The nerve! How dare he! But as the story unfolds, we see that nothing is as black and white as it seems. Reena has been tiptoeing in a precarious life limited by her need to please everyone except for herself. When Sawyer arrives, he disrupts this delicate balance and throws her off her game...but in the process, helps her re-ignite some of her old passions again. I LOVED this book. Miss Cotungo, you made me believe in love all over again....thank you!